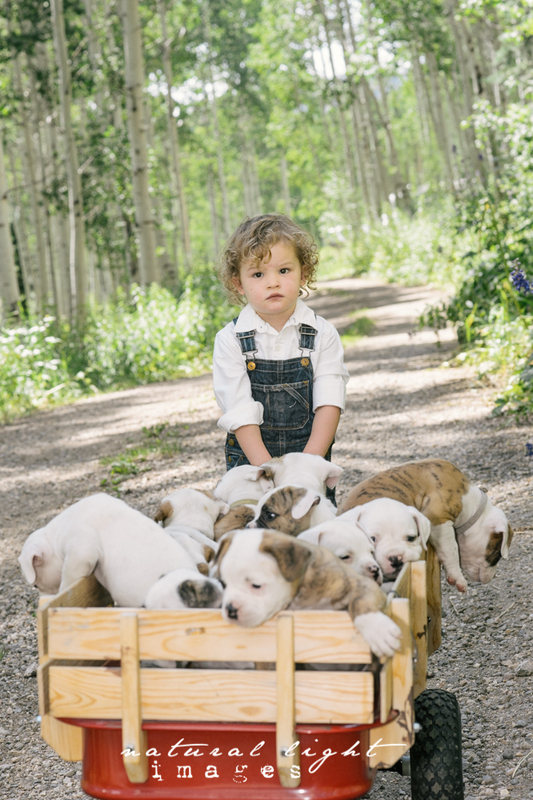 I know one little boy that couldn’t be more happy to have all of these puppies to himself. 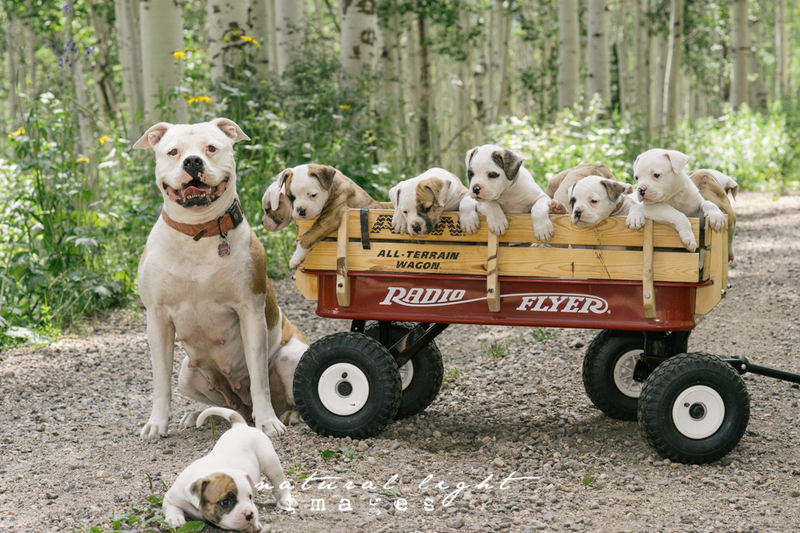 Although they all got adopted out to great homes, Coco did get to keep one for himself. 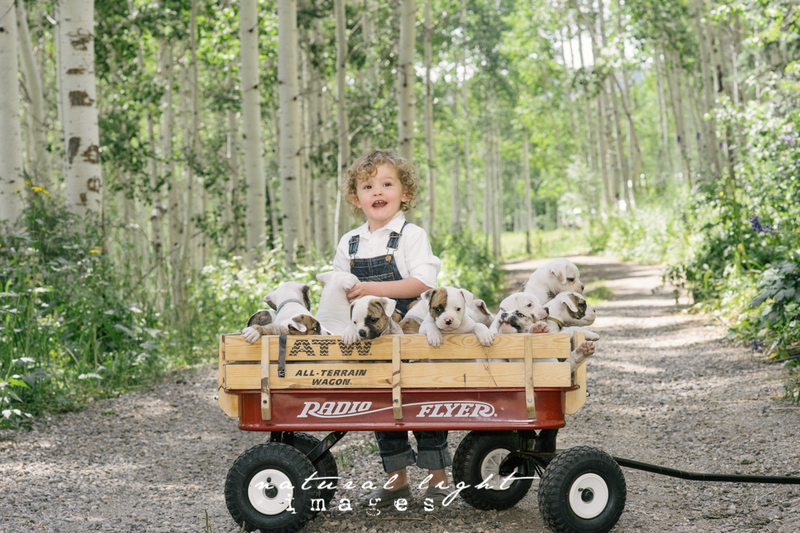 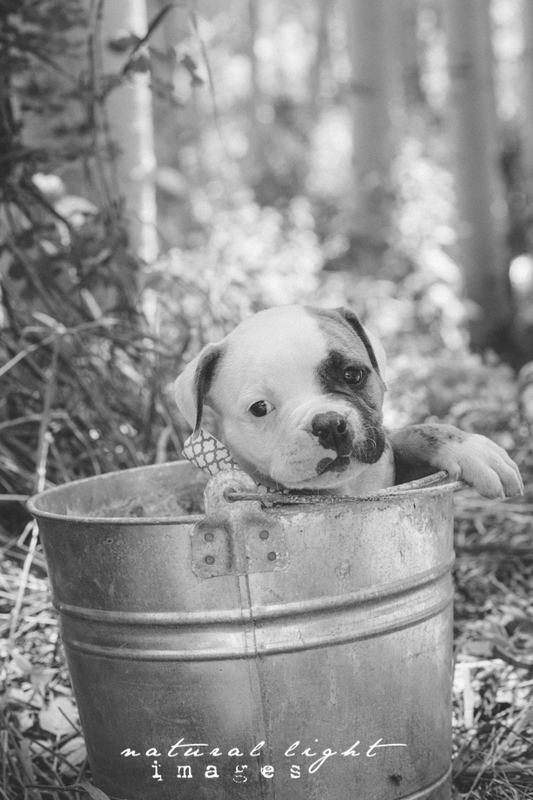 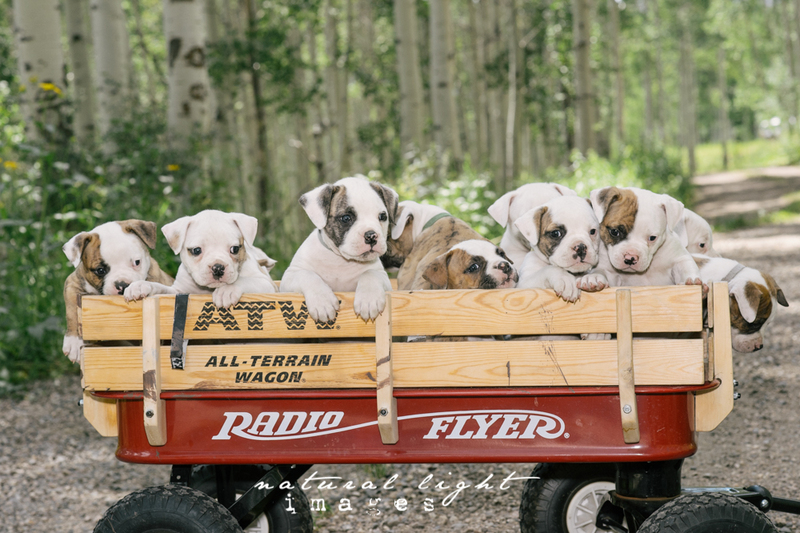 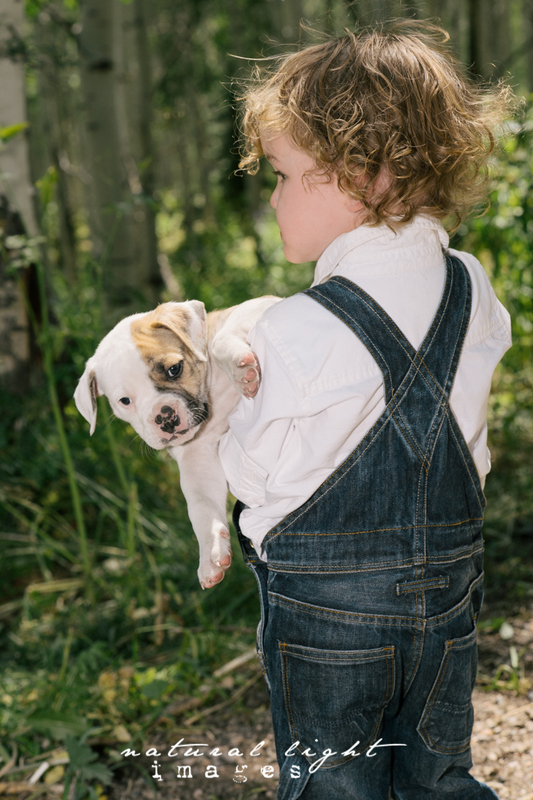 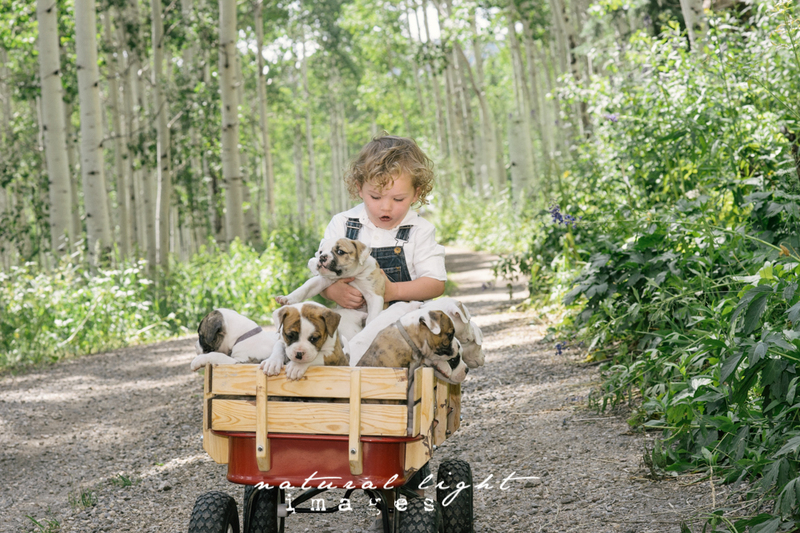 We had a blast with this session and Lauren and Lindsay made it flow seamlessly with the 13 puppies, a little boy and momma dog, Mabel.